The Vermouth Ambassador - Bartender HQ, Cocktails, Bar Culture and More. 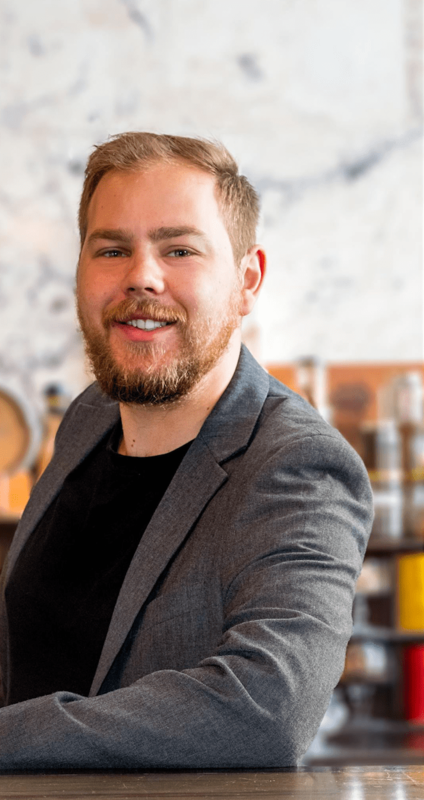 The Vermouth Ambassador was created by Samuel Boulton in conjunction with BartenderHQ to catalog his journey as he dive into the world of vermouth, it’s history, production, styles and cocktails. Not claiming to be an expert, just want to create resources to teach others. The Vermouth Index is the first task in making vermouth more accessible to bartenders. Cataloging the botanicals, wine, sugar and flavour profile so you can learn, see and choose the right vermouth for you. There is a lot more to come and as I learn, you will to. All this being said love of all fortified wine, Sherry, Port and even amaro’s is strong, so don’t be surprised if you see some of those pop up over time! We’re committed to showcasing the best that bartenders come up with using vermouth in their cocktails. If you’d like to be featured along with your drink and your bar, download and complete our application form. 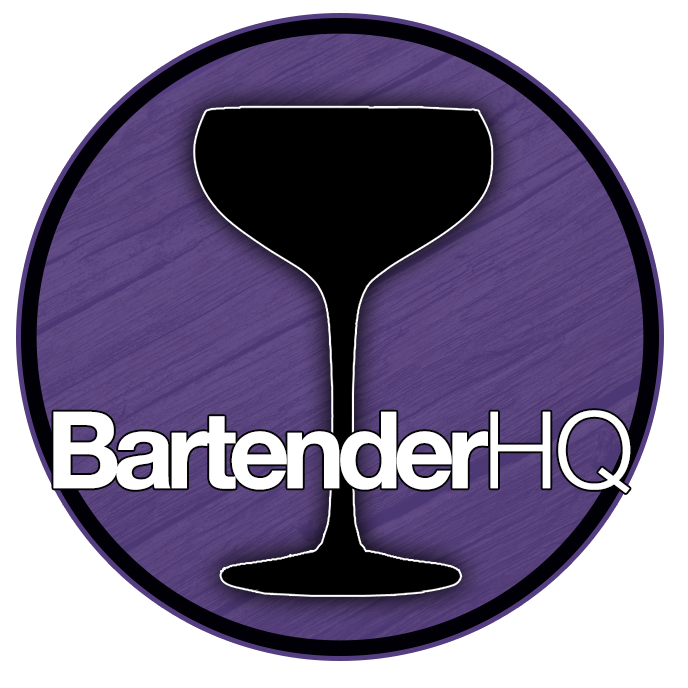 You could be the next featured bartender! We’re building what we hope will become the world’s most comprehensive vermouth directory with tasting notes and as much detail as humanly possible. If you know of a vermouth you’d love to see featured (or produce one and want us to include it) just get in touch with Sam on Facebook (The Vermouth Ambassador).